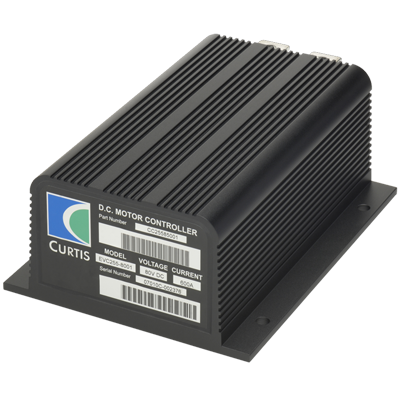 Curtis Models 1204M/1205M provide fully programmable control of DC series motors performing on-vehicle traction or pump duties. 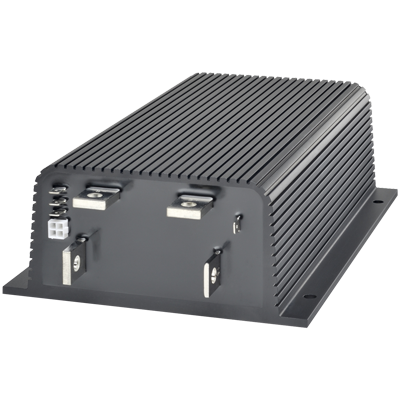 These microprocessor-based MOSFET controllers add flexibility and versatility to the time-proven Curtis series motor controller family. 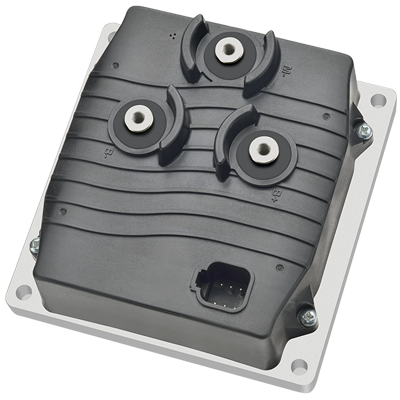 Curtis Models 1209M/1221M provide fully programmable control of DC series motors performing on-vehicle traction or pump duties. 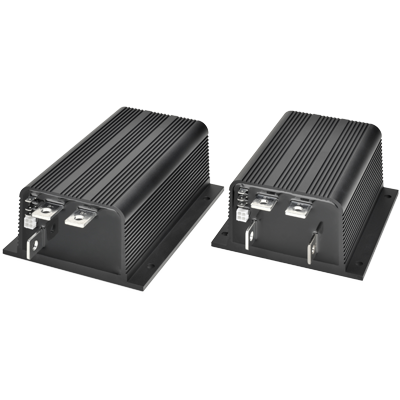 These microprocessor-based MOSFET controllers add flexibility and versatility to the time-proven Curtis series motor controller family. 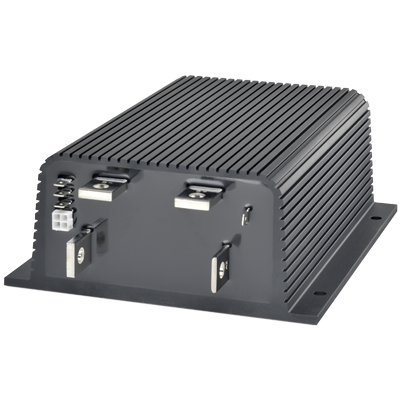 The Curtis Model 1216 is a highly cost-effective hydraulic pump controller for use with series wound DC motors. It provides exceptional value for on-vehicle hydraulic pump motor applications such as scissor lifts and other types of mobile elevating work platforms.